Kanzaki Elza is a character and singer-songwriter in the popular ongoing anime series Sword Art Online Alternative: Gun Gale Online. Episode 12, the final of the series, aired on June 30. The episode featured the insert track Rea(s)oN which has received a full digital release here in the real world. Kanzaki Elza has established herself as a hugely popular artist in the world of Gun Gale Online. Several of her songs have received digital releases already and blown up online, even charting high on iTunes. Rea(s)oN will be featured on the mini album ELZA which contains songs heard in the anime. The song blew up on Japanese social media with teary-eyed watchers when it played during the show. 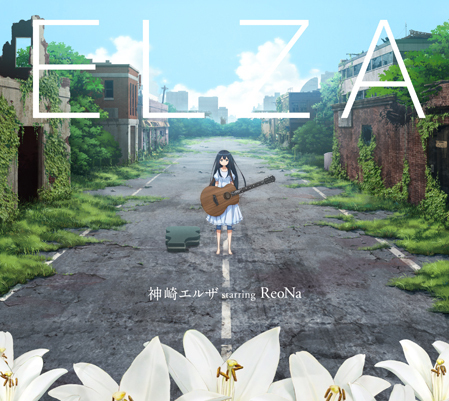 ELZA will be released on July 4 starring ReoNa, the actual singer. Those who purchase the album at select stores in Japan will be invited to a special concert titled Kanzaki Elza starring ReoNa x ReoNa Special Live “AVATAR”. There are 500 places available on a first-come, first-served basis. This will be her first live event since her solo debut to be sure to get your copy fast. 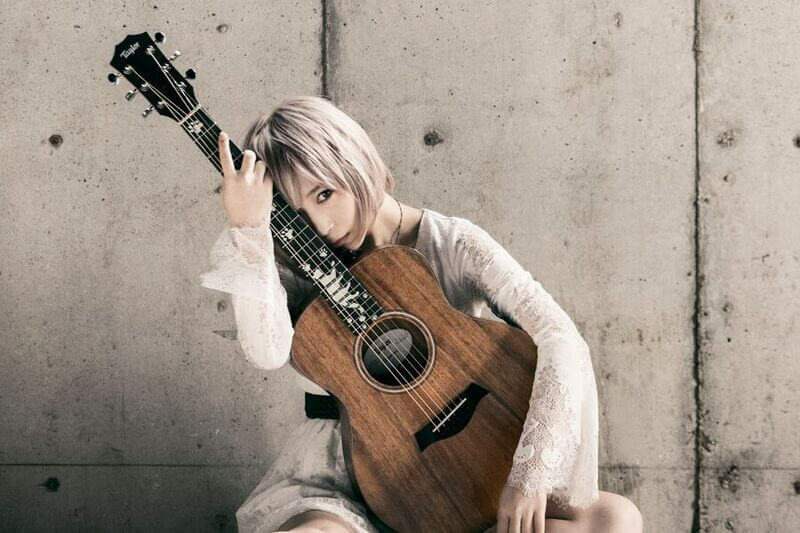 ReoNa will also perform at a special event for the anime series on September 16 at Tokyo International Forum Hall C. Details regarding the show have yet to be announced but fans are excited. 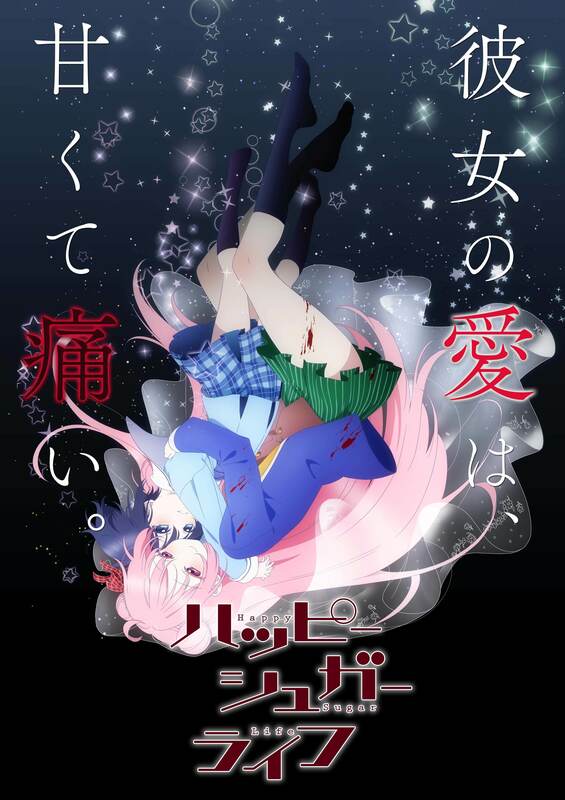 It has also been announced that ReoNa will perform the ending theme song SWEET HURT to the forthcoming anime adaptation of Happy Sugar Life which will begin airing on July 14. The singer will go on to release her debut single on August 29 via SACRA MUSIC. ReoNa’s world of music is just beginning. Those who order the ELZA mini album at select stores will be given a card inviting them to this special live show. *There is a limited number of cards at each store. *Those who pre-order the mini album will be given priority. In this case invitation cards will be included with the CD upon collection and when purchasing online. *Open only to those who hold a card. Selection Announcement: Announced in order on July 11, 2018 after which selection cards will be sent. *Please be sure to check the delivery date of the product when shopping online. Claims of being unable to apply due to delivery will be refused. “Happy Sugar Life” ending theme.